Looks very simple but taste delicious , its all about corn pulao. Corn cooked with basmathi rice along with garlic and ginger give this tasty rice . Kids likes a lot due to the presence of corn. This special corn pulao is enjoyable and suitable for all age people. 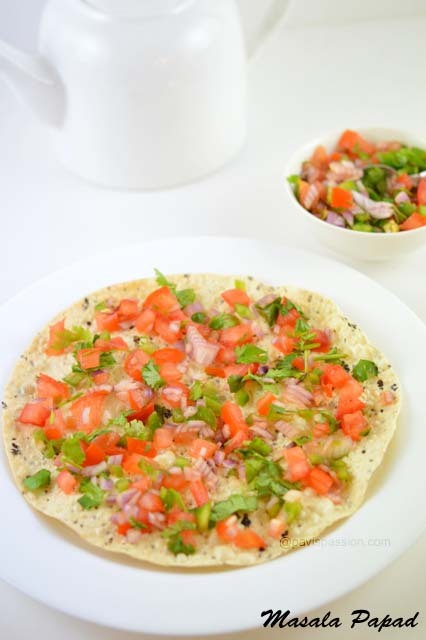 Its delicious and also very healthy rice recipe. I use to do this recipe when I like to taste and cook differently. 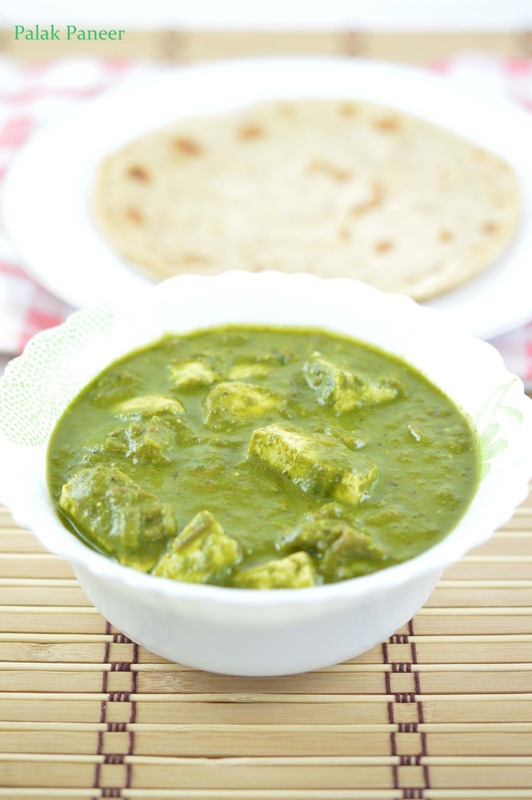 Its a one pot cooking recipe and can be made in quick time. 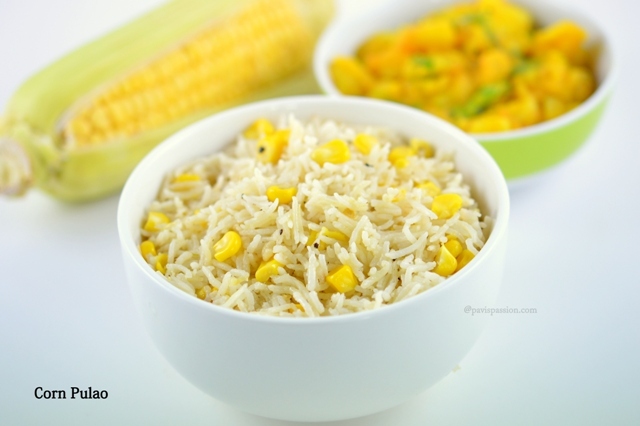 So when you are in hurry of making, you can make this easy corn pulao. 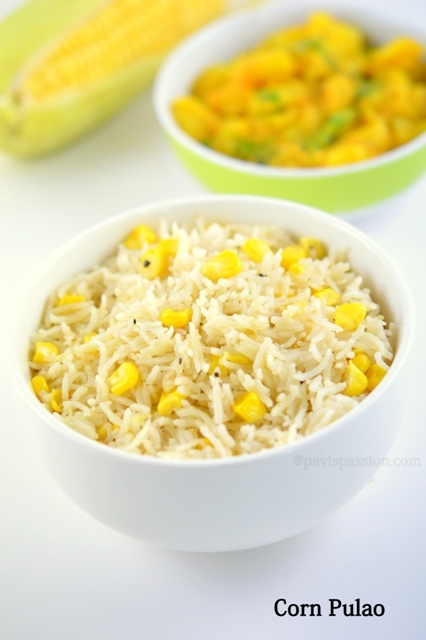 Try this easy sweet corn pulao and enjoy eating with your family and friend . Its tried and tasted ,You Comments are highly appreciated. 1. Wash and soak basmati rice in water for atleast 15 mins. 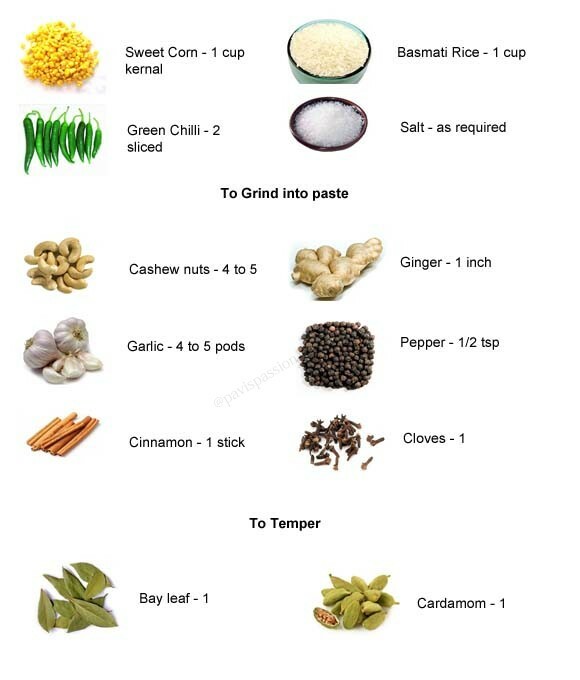 Grind the cashew nuts, garlic, ginger, pepper, cinnamom and cloves into a smooth paste using mixer grinder. 2. Heat 1 tbsp of Ghee in a cooker add the bay leaf and cardamom ans saute. Add the sliced green chillis and saute. Add the grounded paste into it and saute until raw smell goes. if it gets stick add a pinch of salt and saute well. Add the kernals of corn and saute well for 2 to 3 mins. 3. Add the rice (after drained the water) and saute for while. Add 2 cups of water and required salt and mix well. Close the lid of cooked and Pressure cook for 2 whistles in medium flame. Use fresh, frozen or canned corn, its all your choice. I have used fresh corns here to make the recipe more fresh.